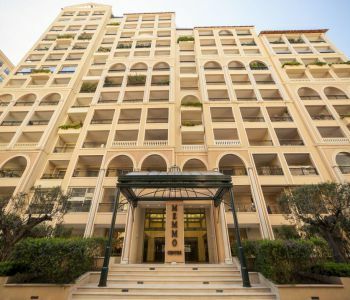 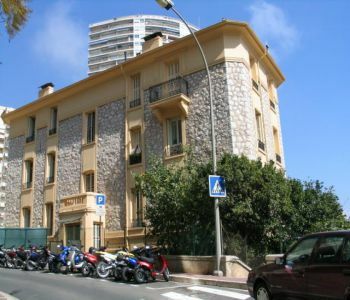 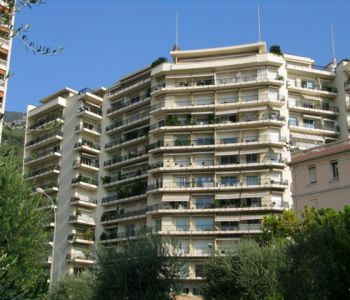 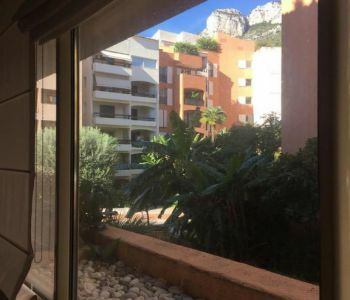 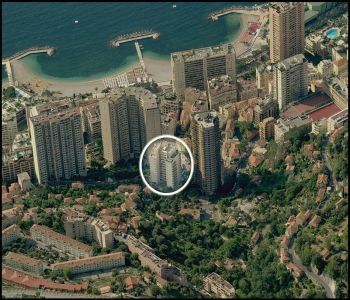 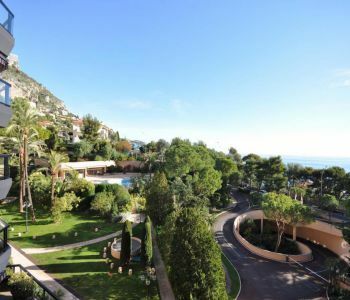 Located on the Boulevard des Moulins, pithing walking distance of the heart of the Principality in an old building, very spacious apartment with FOUR BEDROOM, generously-sized rooms, high ceilings. 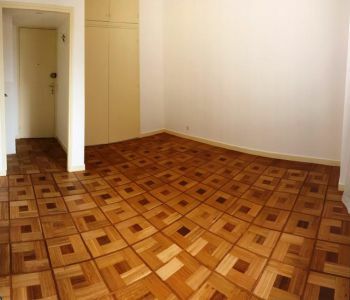 This apartment requires renovation and modernisation. 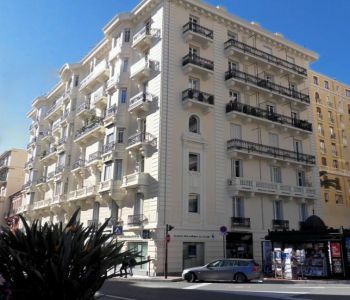 Studio flat with wooden floors and high ceilings, ideally located on the "Place des Moulins". 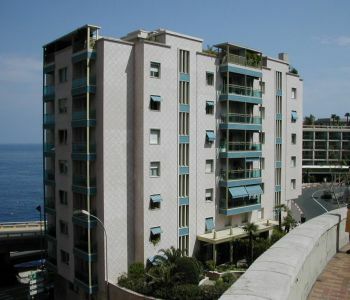 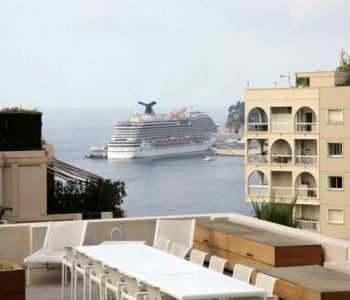 It benefits from a partial sea view as well.